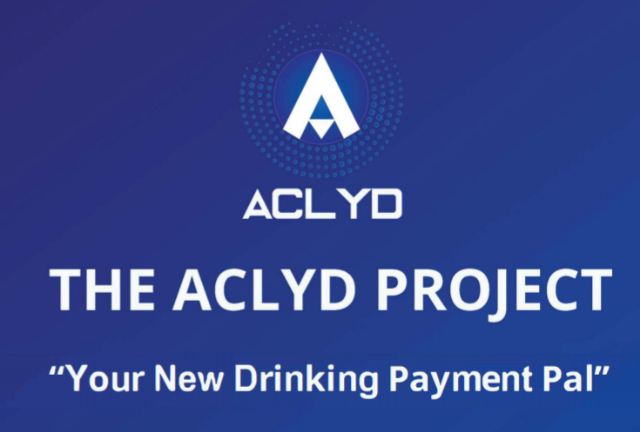 The Aclyd Project will enter the world of wholesale alcoholic beverages market. 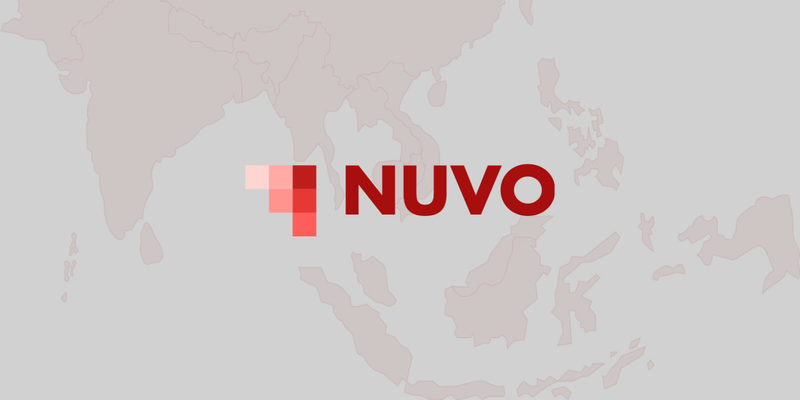 They already reached the soft-cap, so this project has a green light to start. Here are a few highlights about the industry, before we dive into what opportunities Aclyd wants to harness. According to a report on statista.com, in 2015, the total sales of alcoholic beverages in the USA were $1,344 Billion. In 2020 the total sales in the USA is expected to reach $1,594 Billion. Note that this is only in the USA and it's not 1.3 billion it is One Thousand Three Hundred and Forty-four Billion. Since these are the total sales, you can easily see that the Wholesale market pulls easily the $26 Billion. Simply put the market is huge and it is growing fast. Most companies sale their products before they get the payment, or they get paid by check. Either way, this means that the company will get the money after weeks or months, depending on the case. Add to this system the fact that some will be late with their payments, and you have a 'beautiful' mess. This is both a legal and a moral issue. From the legal point of view, this is a risk that any firm (small, medium, or large) will want to avoid. For example, in the USA, you risk having your license suspended. This means that if you own a small shop, and you accidentally sell to a minor, you won't be able to sell alcohol. What Problems Can Aclyd Solve And How? Implementing a direct way to make payments Aclyd can solve the issues I talked about on the previous sections. Producers and suppliers will get their money at exact times with the use of Aclyd smart contracts. The 'smart contract' will execute exactly as the parts (producer and supplier for example) will agree. This eliminates those that pay late, and most important it eliminates the time it takes to cash in the checks. Along with getting payments on time, the businesses will benefit from streamlining their operations. Not to mention fewer headaches. The result? More cash flow, cost-effective operations, and less stress. The registration of the Aclyd wallet will require a KYC verification. This means that the age of each user will be available in the system. This will eliminate the problem of alcohol bought by minors. Shops will have a chance of selling alcohol Online, as they will know for sure that they sell only to adults. Currently, not being able to verify the age of the online user, e-shops are hindered to develop. Alcohol Home Delivery Sector will also have a chance to expand, no matter if the order will be placed online or on the phone. Both producers and suppliers will be interested in this solution. This solution can change the game for many businesses once it starts to be adopted. A bigger pie means more money on the table. And once few players realize there is a palpable opportunity they will want a piece. Aclyd team looks pretty good so far. They are rated pretty well on icobench. The CEO is already operating a business in this market. Knowing the market from inside is a big plus. If she has relations in the industry, those are another big plus, especially as I see that adoption could be the greatest challenge. They teamed up with two exchange platforms: Mandala and Plaak. Both had their ICOs successfully completed this year. One market itself as easy to use especially for beginners. And the second is a decentralized exchange that will develop a payroll app, a physical and a virtual debit card, among other things. If they will cooperate on multiple levels, I can see how they might share the same business partners in the world of Alcohol Beverages. The implementation will start with the USA Tequila Industry. Below, you will find their whitepaper, website, MVP/Prototype and social media profiles.